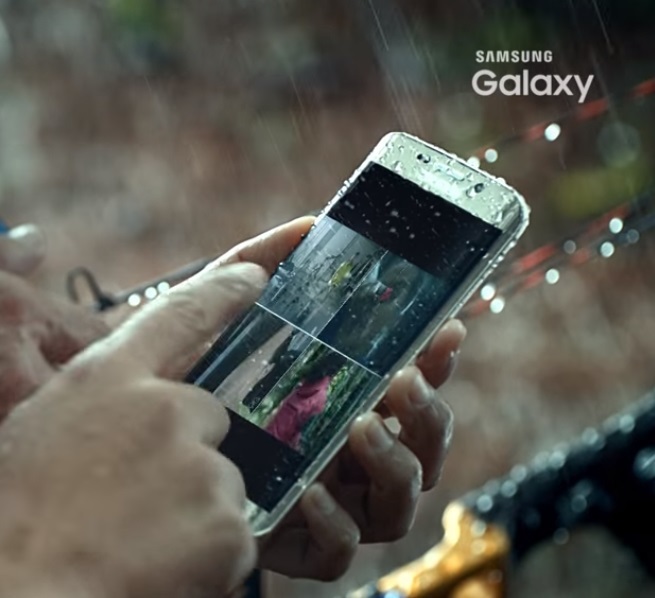 It would appear that the Samsung Galaxy S7 is both water resistant and features wireless charging according to this unlisted video Samsung have dropped onto YouTube. The is also the opportunity it might turn you into a world class archer however that might not actually come into fruition. At any rate, having water resistance is going to be a crowd pleaser to no end, check out the sweaty video below. AOC, one of the top global brands in the display market, introduces a new 4K UHD display that combines high picture quality, a slim, elegant design and a fast HDMI 2.0 connector. The AOC U2879VF is able to display more than 1 billion colours, allowing for more depth and richer colour quality. An ultra-fast response time of 1 ms, Adaptive-Sync support (FreeSync compatible) and low input lag make the monitor ideal for gamers that are looking for great visuals and smooth action. The monitor comes with up-to-date connectivity, amongst others encompassing both HDMI 2.0 and DisplayPort 1.2a+ inputs. Alongside these features, its competitive price-performance ratio makes it attractive for a variety of users. The AOC U2879VF comes in an ultra-slim design that combines a slick glossy bezel with an elegant silver stand, making it a stylish addition to the workspace. The integrated 28″ (71.1 cm) TN panel is able to display more than 1 billion colours (Real 8-bit+FRC), resulting in vivid and detailed images. 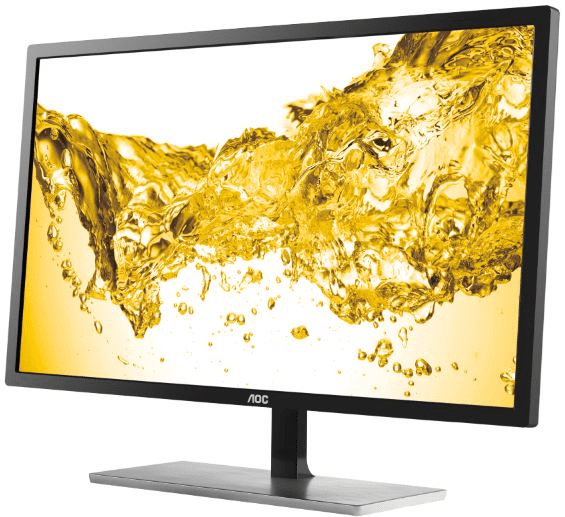 Together with its 4K UHD resolution (3840 x 2160 pixels), the monitor’s good image quality is thus likely to find great appeal with those users interested in video and photo editing, but also is an attractive companion in day-to-day office work. Combined with Adaptive-Sync support (FreeSync compatible), 1 ms response time and low input lag, the display is equally appealing for gamers, who will benefit from crisp, highly detailed 4K visuals and the ultimate gaming experience. Users will benefit from the monitor’s various inputs, making it possible to connect it to a variety of devices. Alongside DisplayPort 1.2a+, DVI and VGA inputs, the AOC U2879VF features an ultra-fast HDMI 2.0 connector that increases the bandwidth significantly to up to 18 Gb/s, making it possible to play 60fps 4K UHD video without any problems. 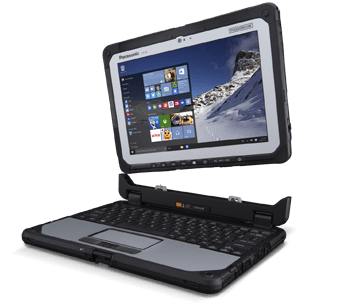 This port also boasts MHL functionality which allows users to display content from a smartphone or tablet device while charging its battery at the same time. Aside from its impressive image quality and good connectivity, the AOC U2879VF also performs well for all home power-users who want to work efficiently and stay healthy at the same time. The integrated Picture by Picture (PBP) function makes it possible to view content from two input sources at the same time. Thanks to the monitor’s 4K UHD resolution of 3840 x 2160 pixels, both of the two virtual screens are displayed with a high pixel density (138 PPI). To improve user’s comfort while using the monitor, the AOC U2879VF includes Flicker-Free technology that reduces the flickering phenomenon commonly emitted by monitors. As a consequence, the display is less straining on the eye, making it more comfortable to work on the display for long periods of time. The AOC U2879VF will be available in March 2016 for an MSRP of £279.99. ARCHOS 50d Oxygen – A revamped experience to be discovered! ARCHOS have unveiled their newest addition to its Oxygen line: the ARCHOS 50d Oxygen. The ARCHOS 50d Oxygen will offer an incredible display and design. 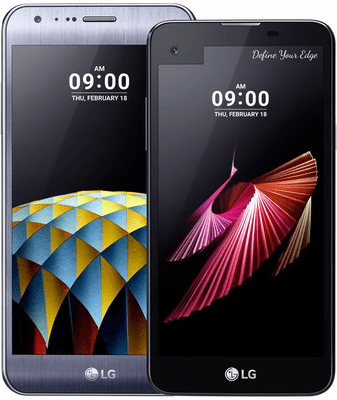 Its 5” screen, procures to the high-end feel and features from the Oxygen line. Featuring an impressive Full HD IPS screen (1920 x 1080), it delivers infinite contrasts and extra deep blacks thanks to Full Lamination. Every multimedia experience becomes breath taking. 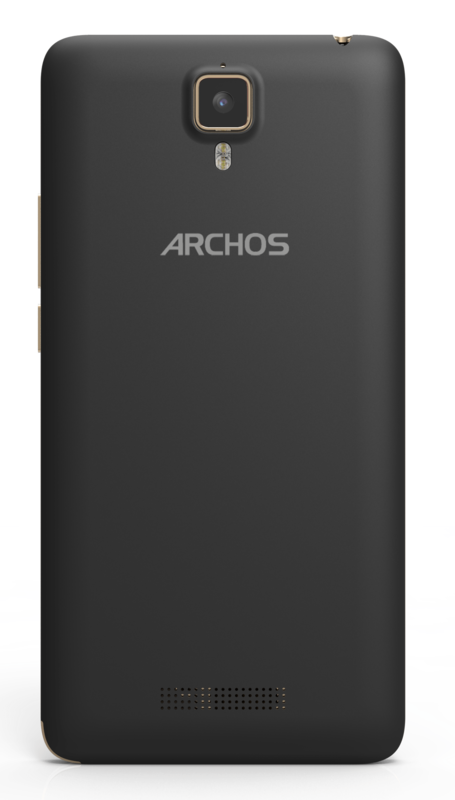 Set into an ultra slim and light, deep black body with a gold metal contour, the ARCHOS 50d Oxygen is the epitome of sleek, yet functional, modern design. The screen technology paired with the extra powerful 13 MP camera will sublime photos in incredible detail, taking them to unprecedented level. Moments will never be missed as photos can be snapped on the fly. The 5MP front camera allows for great video chat sessions with family and friends. Everywhere it goes, the ARCHOS 50d Oxygen has your back! For users that demand more, the 2 GB of RAM that come alongside the 1.3 GHz Octo-Core processor make all tasks super smooth. Fluid, fast, and responsive, this smartphone is a perfect companion for users to enjoy true life-like content on-the-go. Multitasking is what it does best! In addition, downloading content, streaming movies, or surfing the web has never been so fast with the 4G/LTE technology. The good thing is that the ARCHOS 50d Oxygen is fully compatible with this connectivity. 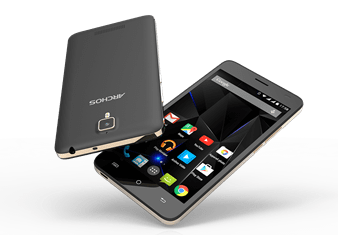 Like all ARCHOS smartphones, the ARCHOS 50d Oxygen comes with dual-SIM support, so users may use both professional and personal phone lines at once, as well as access to Google Play. Additionally, the memory is expandable with a micro SD card and runs pure Android 5.1, “Lollipop”. 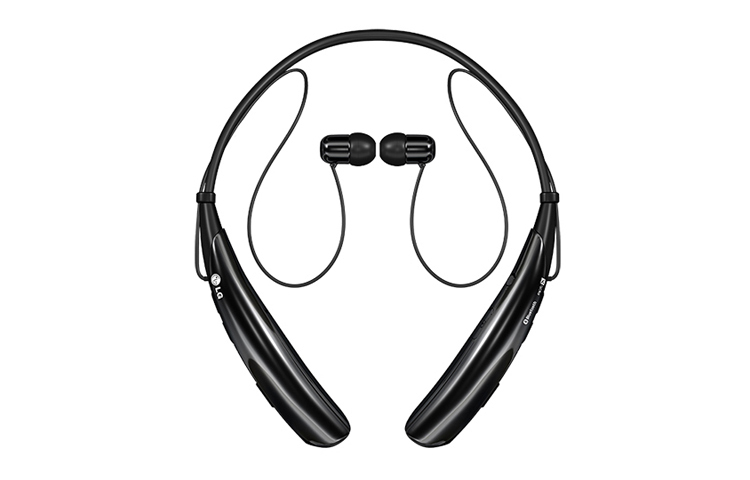 Available in May 2016, the 50d Oxygen will provide users with an unparalleled experience. Vivitek, a leading brand of visual display products, has today announced the NovoDS, an affordable and easy-to-manage digital signage solution. Ideal for creating dynamic visual displays for a corporate or public area, the digital signage content can incorporate text, photos, audio, video, and Web content in fully customizable configurations for a variety of settings. Versatile and flexible, the applications for the NovoDS range from corporate events and commercial spaces to educational facilities and public installations that need a quick and easy digital signage solution. Designed for maximum convenience, the NovoDS is 4k2k-ready for the next generation of high-resolution displays, making it a cost-effective ultra-high-definition solution. 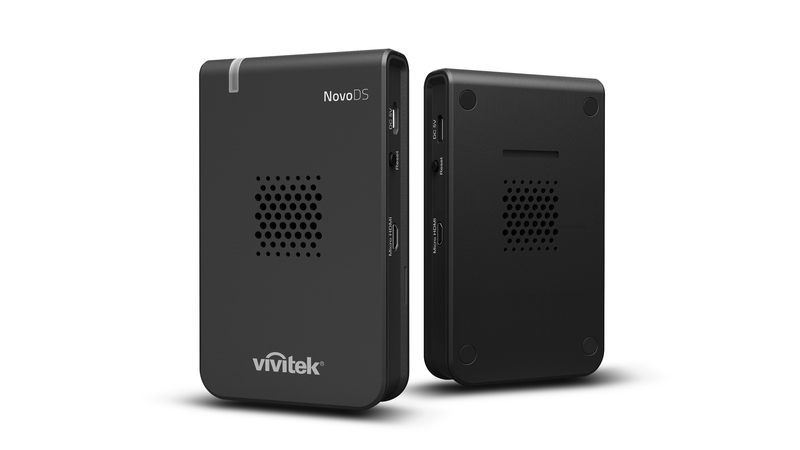 Easy to set up and use, the NovoDS offers the convenience of content refresh over both the network and SD card. It’s so easy to use, that even non-technical members of staff will feel at ease with it, thanks to drag-n-drop template customization and a highly intuitive playlist editing function. IT Managers will appreciate the NovoDS too, thanks to it being easy to manage over a network. Despite it supporting large-scale deployments, both private and public sector organisations will appreciate it for being both affordable and highly cost-effective. “Vivitek is committed to responding to the growing and ever changing demands for digital signage solutions. That’s why with the NovoDS, we have set a new benchmark in its class for performance, ease of use and value for money. It presents private and public sector organisations with a compelling offering that meets their need for a powerful, ultra-high-definition digital signage solution that can be install quickly and maintained easily,” stated Holger Graeff, Vivitek’s General Manager EMEA. Suitable for applications and environments as diverse as government and public sector organizations, retail, education and hospitality, the NovoDS can play a significant role in boosting sales and awareness or sales, services or promotions by sharing relevant and easily updated information. 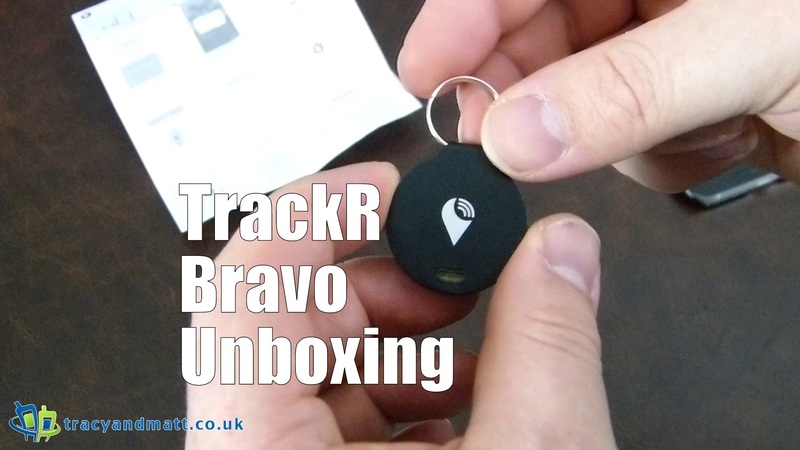 For user convenience, it boasts a standalone mode and a network mode. Its ease of use extends to drag’n’drop template customization and intuitive playlist editing. It also offers powerful device management and supports large deployments. Meanwhile, low TCO is assured as there is no software licence fee and future software upgrades are free.